Wir freuen uns, dass wir Prof. Sang Kyun Cha als Gastredner für OUTPUT 2016 gewinnen konnten! Sang Kyun Cha is a professor and an entrepreneur. He worked on three generations of commercialized in-memory database platforms since he joined Seoul National University in 1992. In 2000, with his vision of the coming era of in-memory enterprise database, he founded Transact In Memory, Inc., and started developing his second-generation system P*TIME (Parallel* Transact-In-Memory Engine). The company was quietly acquired by SAP in November 2005 and transformed to SAP Labs Korea. By early 2006, P*TIME development was complete with an innovative in-memory OLTP architecture: parallel logging and recovery, in-memory-optimized MVCC, and optimistic latch-free index concurrency control. To demonstrate its extreme OLTP scalability in tight integration with SAP’s middleware and application stacks, P*TIME also implemented a seamless two-tier interface resilient to application crash in addition to three-tier interface. 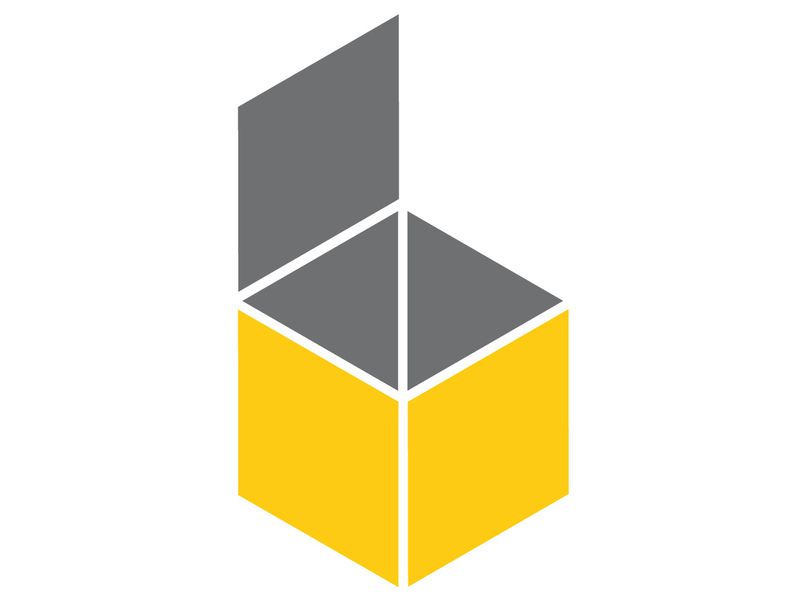 With SAP’s column store TREX, P*TIME became a corner stone of building SAP HANA, the first transactional distributed in-memory enterprise database platform which became generally available in June 2011. Today, SAP and numerous companies run ERP, CRM, and real-time analytics on HANA. By SAP’s request, Prof. Cha took the co-responsibility of developing HANA with German colleagues and saw its world-wide adoption. With his experience, in April 2014, he launched Seoul National University’s Big Data Institute to respond to trans-disciplinary big data research interest of both computer scientists and domain experts from various academic disciplines such as engineering, natural and social sciences, and medicine. 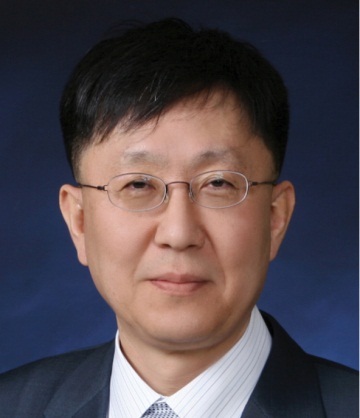 Prof. Cha is a board member of Seoul National University. He has also been a board member of Korea Telecom since March 2012, and is providing strategic advice to central and local governments on big data and software industry issues. In 2015, as the General Co-Chair, he led the IEEE ICDE 2015 Conference in Seoul, Korea to become the most successful ICDE in the past decade, attracting participant numbers doubling previous years. He was elected as the steering committee member of IEEE ICDE. He is also on the editorial board of the VLDB Journal since 2009. Prof. Cha received his BS and MS from Seoul National University and his Ph.D. from Stanford University. OUTPUT ACADEMIC vereinigt neben der offiziellen Eröffnung von OUTPUT.DD die Honorierung von hervorragenden Arbeiten, welche an der Fakultät Informatik entstanden sind sowie einen Gastvortrag mit einem anderen Blickwinkel auf den Bereich der Informatik.